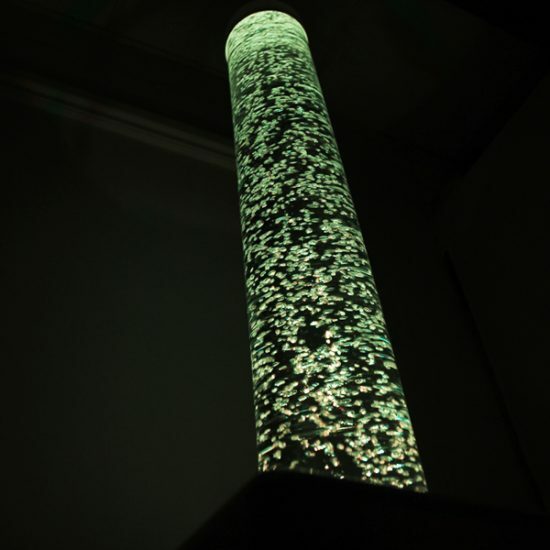 Switch Interactive Bubble Tubes allow users to select colours simply by pressing a switch. Available in heights of 1m, 1.5m, 1.75m and 2m, and diameters of 150mm and 200mm. 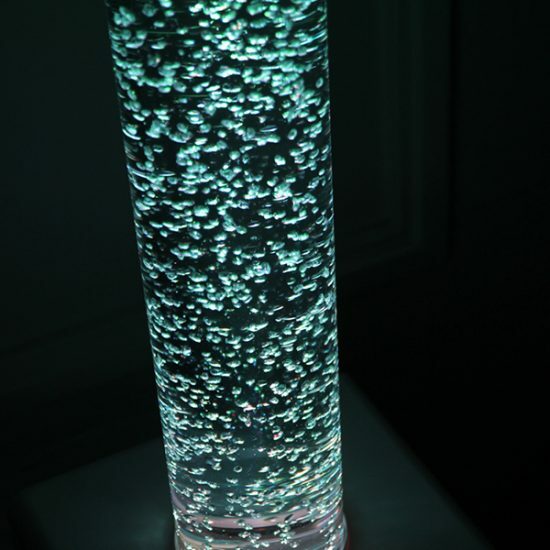 The Switch Interactive Bubble Tube is supplied with a button box controller, allowing users to select colours simply by pressing a switch. 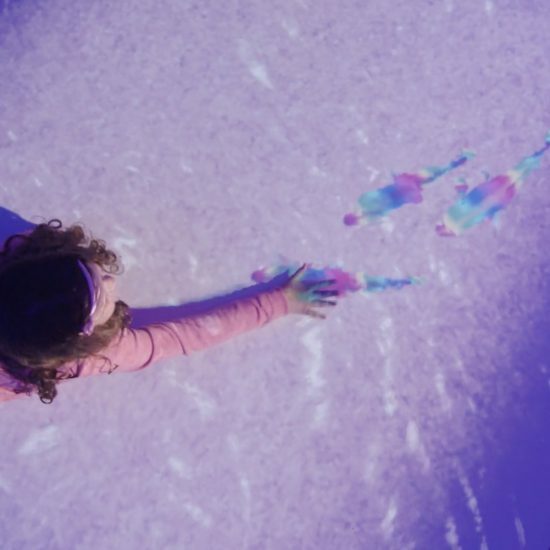 Sensory Guru bubble tubes fade continuously through a series of colours providing a mesmerising focal point for a multi sensory room, classroom or relaxing space. Ideal for promoting relaxation. 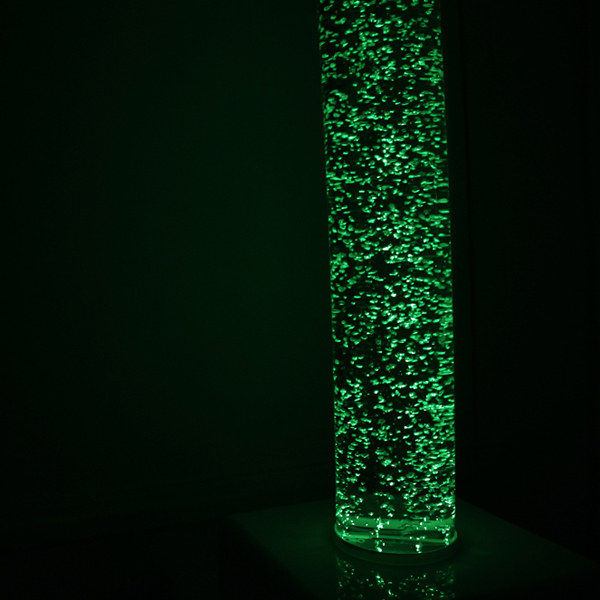 All bubble tubes are based on high brightness, low maintenance LEDs. Pumps are designed to operate 24 hours a day, 7 days a week so that they can be used in any environment. ✓ Available in heights of 1m, 1.5m, 1.75m and 2m, and diameters of 150mm and 200mm. Bubble tube comes with a plastic plinth, however if purchased as part of a Sensory Guru sensory room, we would look to integrate it into padded corner seating. 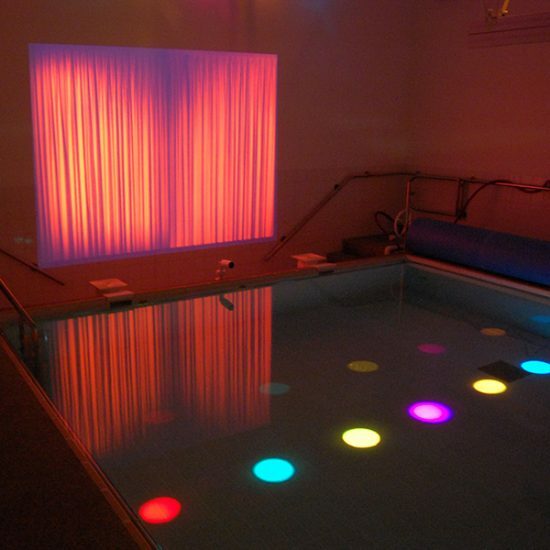 Click here or contact us on 01892 771381 to discuss your sensory room design.